ROSELLE, N.J. — January 19, 2017 — AJ Images, a leading full service printer based here, has announced the purchase and installation of a new manroland HiPrint R708PLV sheetfed press. This new press represents the sixth in a long line of manroland’s at AJ Images. The new fully loaded press is an eight-color perfector with an in-line coater, capable of printing 4/4 plus coating, including specialty coatings, on one side in one pass. Along with continuous feed and delivery, this press also has a full suite of automation. From fully automatic plate changing to the quick change make ready package. Plus fully automated color control and running registration. Aharon Greebel, VP/director of operations, states that “The HiPrint has increased our capacity three fold. We are able to change over from one job to the next with full make ready in under 10 minutes. The key is the ICP (In-Line Color Pilot) we are able to achieve color and registration in as little as 60 sheets.” This new addition at AJ Images stands proud next to their semi-automated Manroland 706P, a 2/4 six-color perfector. AJ Images is a certified Woman-Owned Business Enterprise. The full service family printing company is capable of performing all of your commercial print requirements from concept through fulfillment. In addition to their offset printing capabilities, they offer up-to-date digital printing with a pair of five color Pro C7110 Ricoh digital presses. 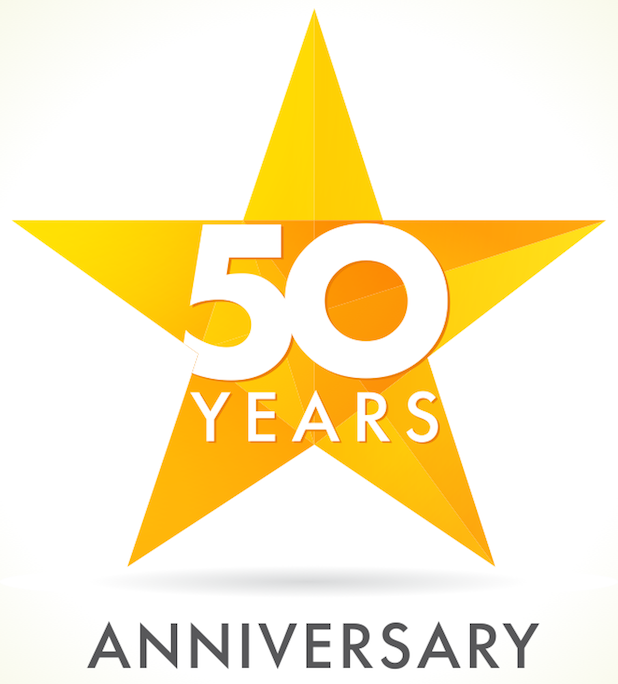 AJ Images is now celebrating there 50th year in commercial printing. They pride themselves with their cutting edge technology, personalized service and guaranteed on-time delivery. Their facility is staffed with highly skilled graphic technicians, backed up by a professional administrative support team.